Matthew. Matt. Mateo. Matty. Matt has worked at Merlino since the beginning of time.. well since May of 1990. 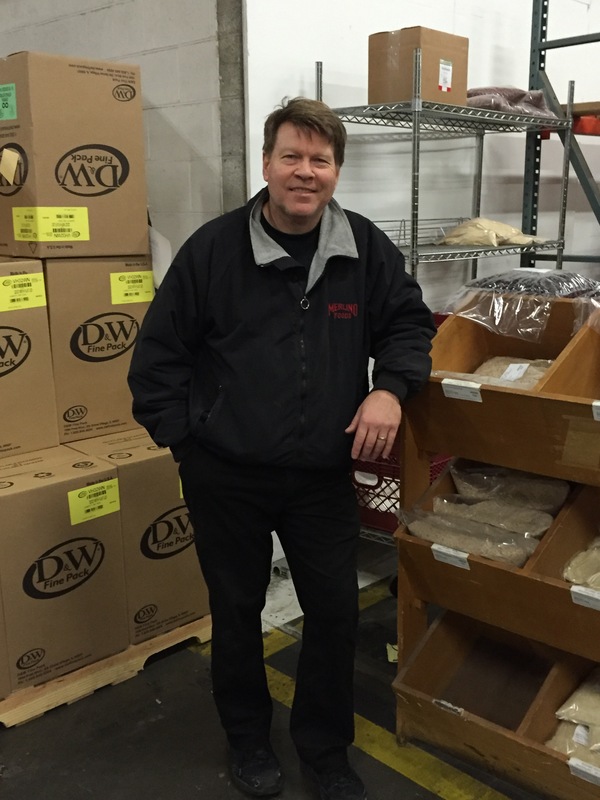 He first started as a delivery driver and now has worked his way to delivery driver manager. I’m sure you have all seen him at some point or another because he still goes out on the road. Thanks Matt for all of the great years of hard work.